Pure Power! 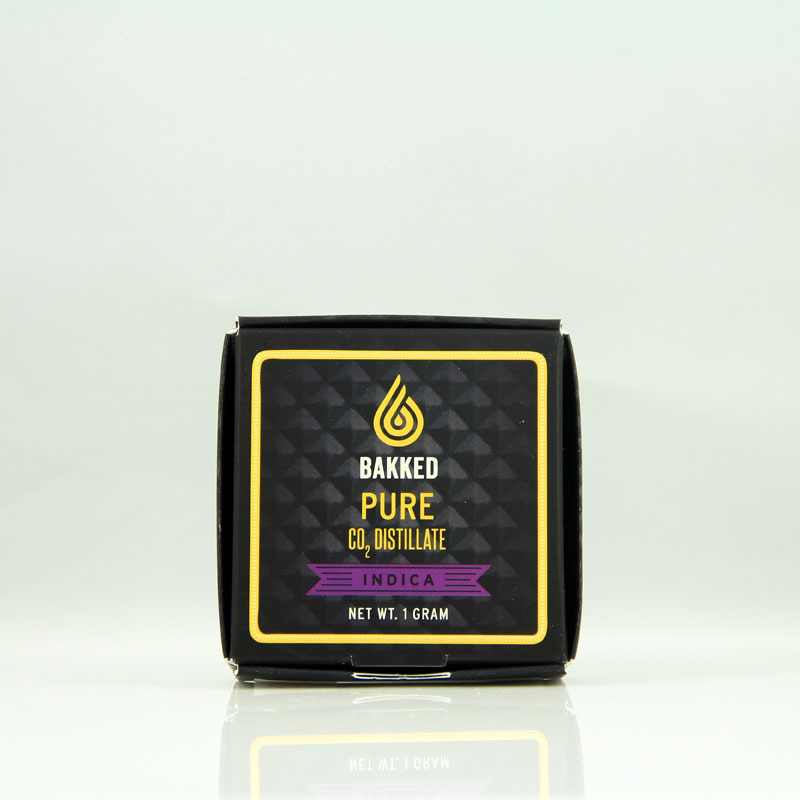 Our highest potency offering packs a punch for dabbing. 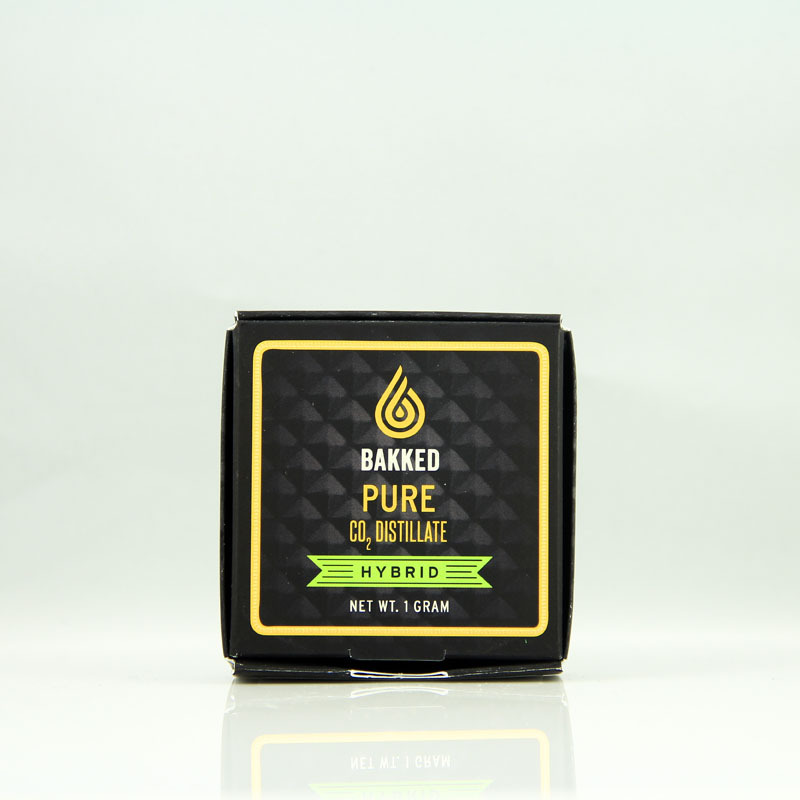 The Pure Distillate marries technology and science to maximize the impact of all cannabinoids. 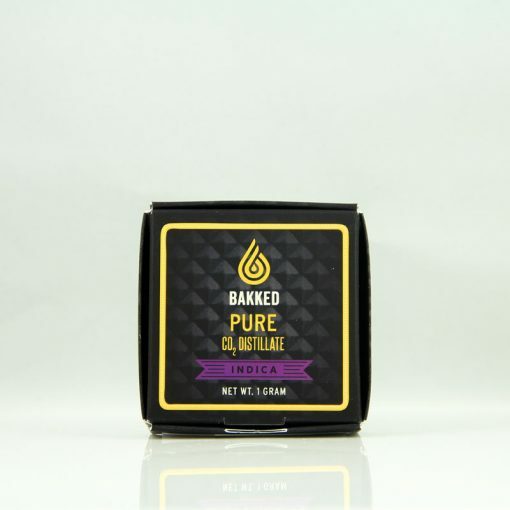 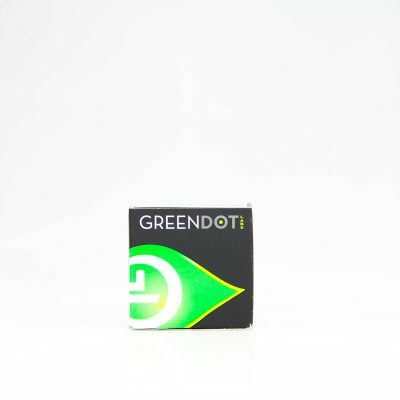 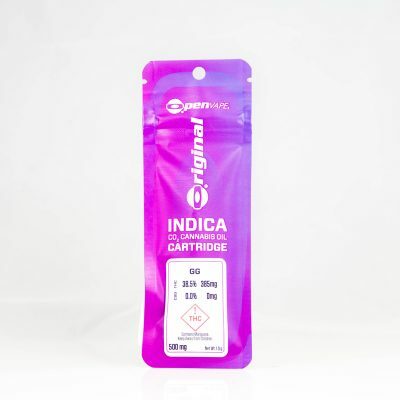 We use state-of-the-art cannabis extraction methods to produce the highest-purity products. 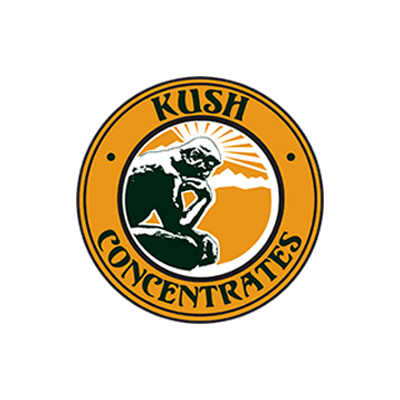 If you’re looking for the strongest effects you can possibly experience from cannabis extract, then our cannabis distillate may be right for you.